Women Can Paint Very Well! My name is Oliver Wetter. I am a visual artist from Germany. I love to make things up and imitate art. My profession involves doing book cover art, poster designs and advertising illustration. Besides this duty I'm a lecturer at the IBKK art institute in Bochum/Germany, where I teach digital painting. In my spare time I write about art, marketing and technology on Ars Fantasio and for Altpick Connects. If you believe your project is right up my alley, feel free to contact me for a noncommittal quote here. How To Recover Corrupted PSD Files? 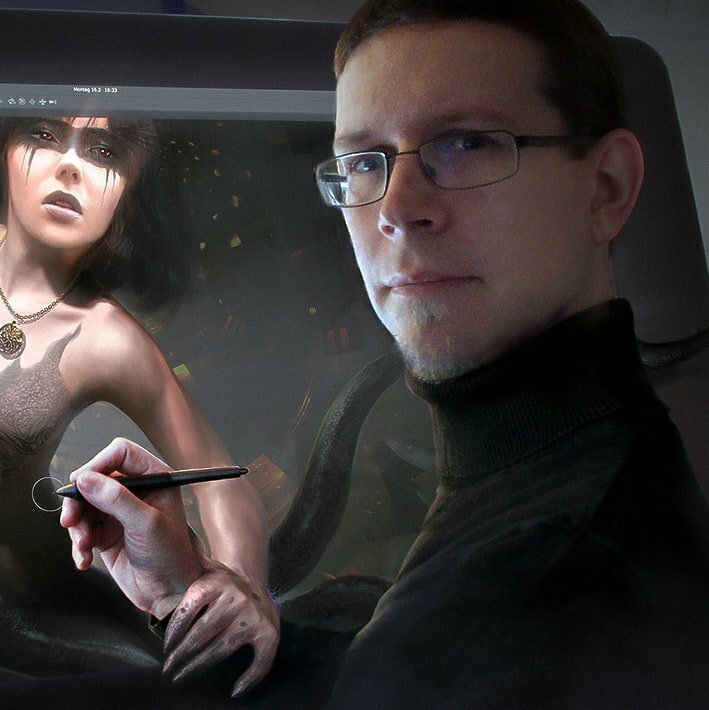 The 101 Guide To Digital Painting Hardware #2 The "Workstation"
Fantasio aka Oliver Wetter is an independent artist and Inceptionist. He is a part time lecturer for digital art, and a blogger. 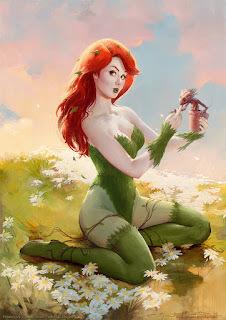 Occasionally he works freelance as Illustrator or Concept-Artist if a project is interesting enough.